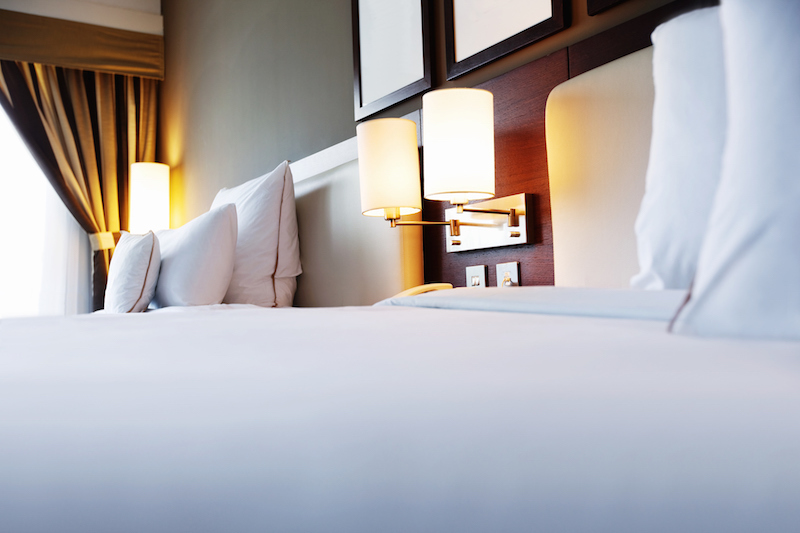 A major bank had funded the hotel purchase – we provided finance for a rolling refurbishment program. The customer had successfully run a 12 bedroom hotel, and had decided to take a leap into a 60-bed development complete with spa and conference facilities. The sale of their existing business had funded the deposit and a reasonable sum for liquidity to get things rolling. Initially, our remit was simply to source leasing facilities for bedroom furniture; however over a 30-month period we actually provided £600,000 of finance for all manner of equipment – including a dance floor, carpets and chandeliers! The value added to the premises enabled them to remortgage after 3 years at a very competitive rate!